Alice and Ian Evans of Broad Bean, Ludlow. 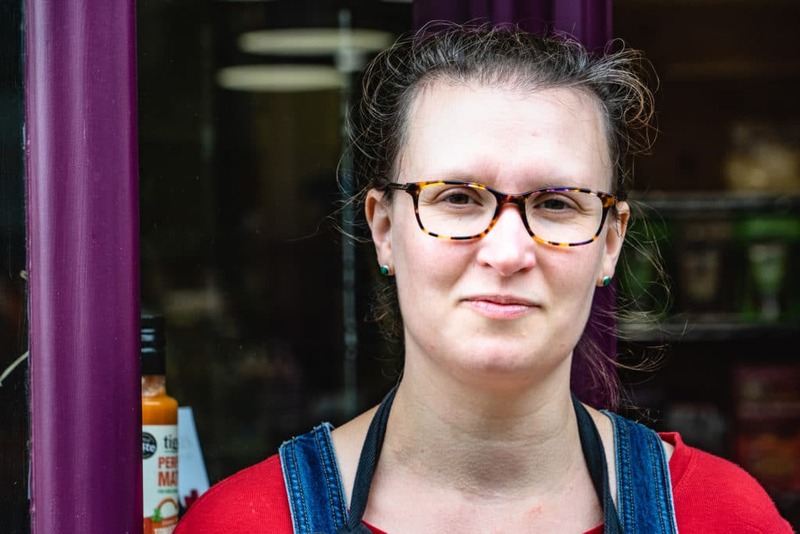 Rachel caught up with Alice at Broad Bean, to find out the how the husband and wife team are driving on the 40 year old business to satisfy today’s discerning customers. RR: Alice, sum up Broad Bean in 3 words or phrases. RR: What is the background to Broad Bean? AE: it’s been a wholefood/delicatessen for 40 years. We took it on just over 2 years ago and taken it right back to selling just ‘good food’; local, national and international. The shop itself always focused on selling loose weigh items and we’re bringing that concept forward promoting plastic free shopping and showcasing amazing food alongside it. 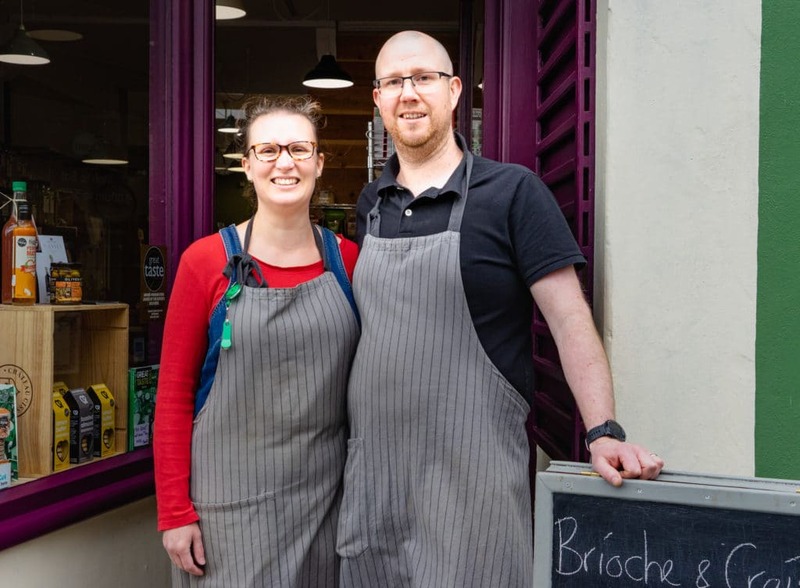 I think delicatessen sums up what we do, but the reality is that the shop hosts a whole lot more than a traditional delicatessen. RR: What is unique about Broad Bean? AE: The size of the shop and breadth of good food available. 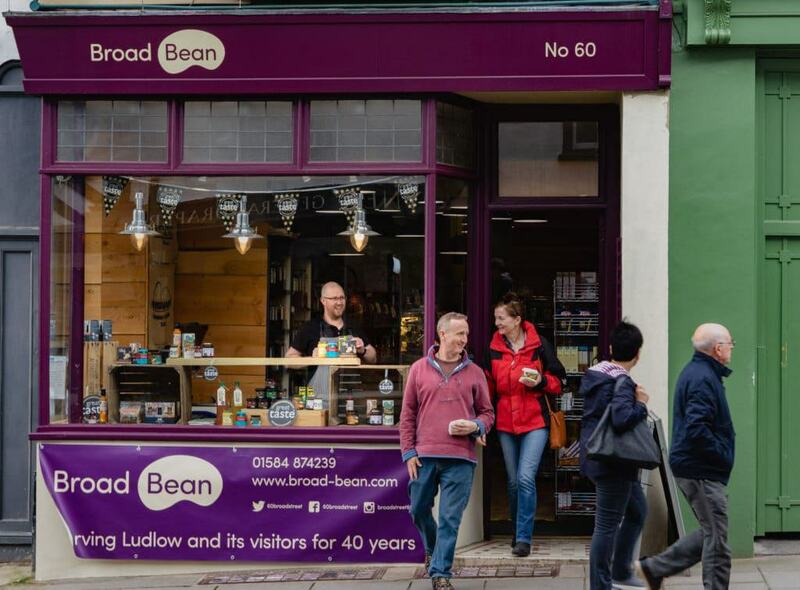 We have the largest variety of locally produced products in Ludlow in one shop, combined with the massive range of plastic free options on buying loose tea, coffee, cheese, deli items, dried fruits, nuts and seeds. RR: Who are your target audience? AE: Anyone who loves good food! We serve local people with time and a drive to support local businesses, visitors and tourists to the area and people calling in on the off chance we have something good for tea (a pie, always a pie!!). RR: With everything you have acheived in your business, what are you most proud of and why? AE: This year we’ve been shortlisted for the Guild of Fine Foods Shop of the Year Award 2018 and are now finalists. It’s an amazing achievement and makes me smile all over just thinking about it. RR: How are you looking to grow the business in the next 12 months? 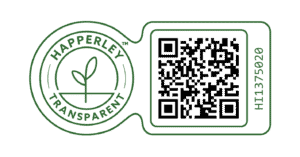 AE: We are expanding our salad and lunch box options for local people looking for healthy interesting lunch ideas, promoting our B&B and guesthouse hampers and continuing to look for small producers who are passionate about their products and have a good story to tell. RR: Do you have any exciting news or events you would like to tell us about? AE: We have just had a new bigger kitchen area installed which is very exciting complete with oven and better sized workspaces for preparing dishes for our lunch takeaway options. We’ve also got some ‘meet the producer’ ideas growing that we will be putting into practice over the next year – watch this space! Quick fire get to know you questions! How to spend your ideal day off: Hmm, I’d like to say a bracing walk up the mountains first thing followed by yoga, lunch at a posh restaurant and a spa session all afternoon but the reality is binge watching TV that I miss on a weekly basis as I’m working, hanging my washing on the line to dry, walking to get the girls from school and having friends round for dinner and wine which is thoroughly enjoyable and more realistic! You can meet Alice and Ian at Broad Bean, 60 Broad Street, Ludlow, SY8 1NH.